Good news for Westmeath car buyers! From now until June 30th, customers can avail of zero percent PCP Finance and up to €2,000 finance deposit contribution on selected models. It is also now easier than ever to upgrade your old car to a brand new ŠKODA, thanks to the ŠKODA Scrappage scheme. Under this scheme, Westmeath ŠKODA dealers will maximise the value of trade-in models, saving Westmeath car buyers thousands on their new ŠKODA. In addition, for the duration of this offer, the ŠKODA Scrappage scheme can be combined with PCP / HP finance at just 3.9%APR, allowing customers to remove older, less efficient cars from the road and replace them with brand new ultra-efficient ŠKODA models. These offers must end June 30th so call into your local Westmeath ŠKODA today. 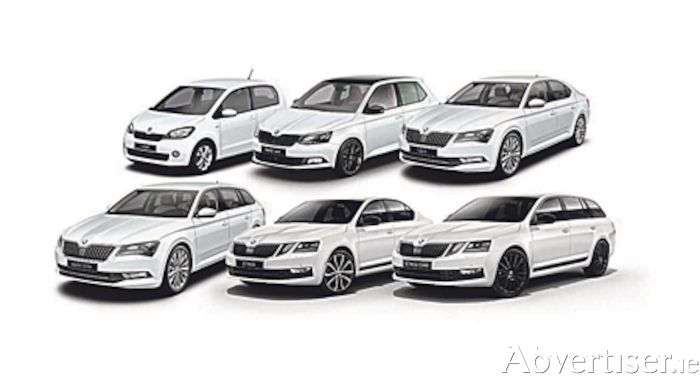 Zero percent APR finance will be offered across a range of ŠKODA models, including the Fabia, Rapid, Octavia, & Superb.